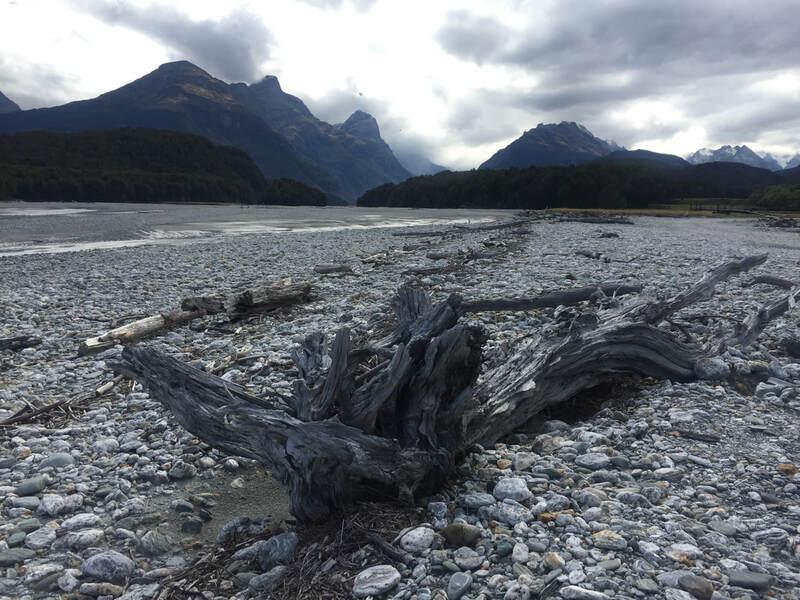 ​I had never considered using a travel agent till my conference connected me with Adventure Together. But wow!! Fiona took such great care of me, using local knowledge to design a personalized trip that made the most of my time. Fiona made everything so easy for me, handling all the booking, including excursions, lodging, and transportation. She even smoothly handed a canceled excursion and a canceled flight, rescheduling and in one case upgrading me before I knew anything had even happened. I would definitely work with Fiona again! 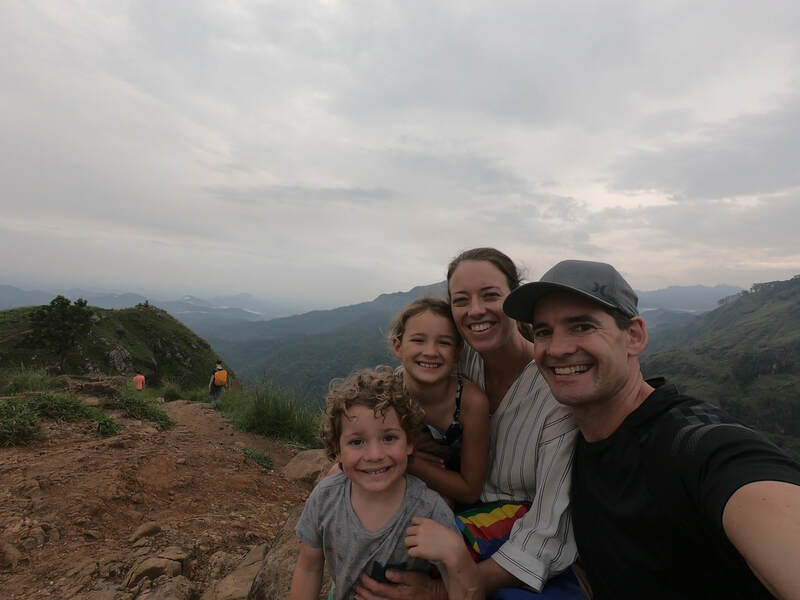 ​Although we had both travelled lots previously this was our first "adventurous" overseas trip with our children - aged 5 and 7 - so we decided to get Fiona from Adventure Together to help us plan it. Fiona helped us to coordinate a fantastic 3 week trip in Sri Lanka that suited us all. She gave us the confidence to travel independently without having a driver which meant we really got to experience more of the country. We stayed in some amazing places and saw and did so much. We can't wait for our next family adventure now! ​I usually book and plan my own holidays and enjoy the chance to read and research the new places we are traveling to. When my sister, niece and I decided to go on a girls’ trip to Cambodia, this was totally new territory. 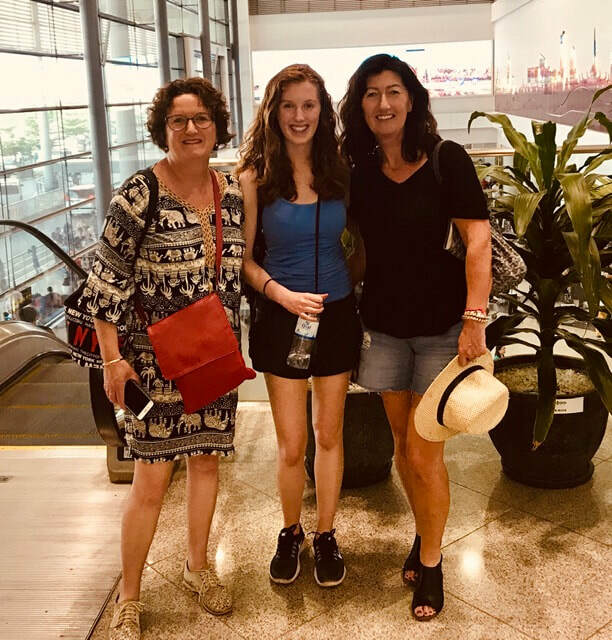 As we were all extremely busy, my sister recommended we ask Fiona from Adventure Travel to put together an itinerary for us, just to get us started! Fiona’s first correspondence was a quick and brief email outlining a basic plan and costs. We couldn’t believe how reasonable the holiday was going to be, and asked Fiona to expand on her ideas. The next itinerary was much more detailed and after consideration we switched a couple of days here and there and decided to upgrade a couple of hotels. This Fiona happily did with ease. Fiona’s final itinerary was an easy to follow, detailed outline of our 7 days in Cambodia. She had covered and thought of everything, which, for someone like myself who thinks she does the same, was fantastic. All our plans went like clockwork. Our hotels were great, details about booking buses, tours etc were excellent. ​Big thank you to Fiona Rouse of "Adventure Together" for once again organising a holiday for us in such a fast and professional manner. Our second time using your services, and very happy. Your insight and experience in Cambodia put us in great hotels, and also on the best sight-seeing tours! Very much appreciated, and we'll definitely recommend your service to our friends. Fiona from Adventure Together listened to what we wanted in our family holiday and gave us the confidence to leap into a Cambodian adventure that proved to be everything we’d hoped for and more. Super easy to organise with great communication throughout our extended planning period! We wouldn’t have done it without Fiona’s help… and I’m so glad that we did. We had an awesome time! Totally recommend. 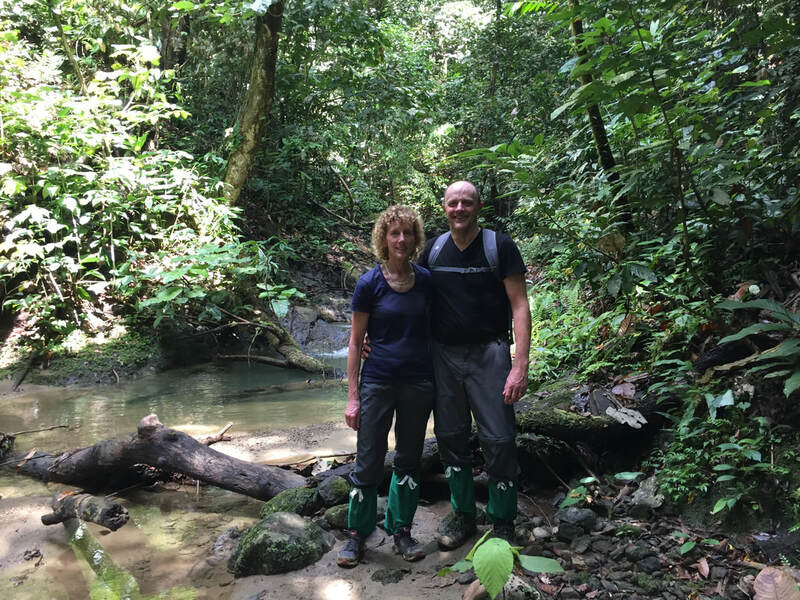 ​We decided on a holiday to Borneo and gave Fiona, from Adventure Together, the dates and a rough idea of places we wanted to visit, the key requiste being to see orangutans in the wild, which was fulfilled. She quickly came back with an itinerary with suggested timescales and accommodation. We discussed different options via email (we are in the UK) and she adjusted accordingly, coming back with alternative options where appropriate. Fiona's knowledge of the country and ability to refine the holiday to suit our budget and requirements was exceptional. She arranged all of our accommodation and transfers between them. We just had to pack our bags and be ready at the scheduled time. The itinerary was extremely detailed so that we always knew where we were supposed to be and also had suggestions for actives/sights on 'rest days'. 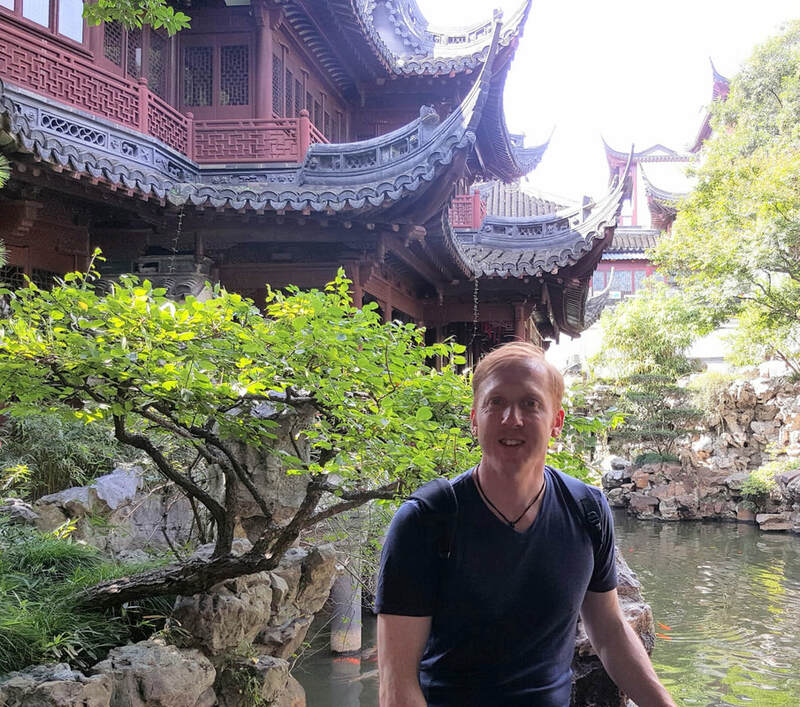 I would like to share my positive experience using "Adventure Together" to organise my trip around China in October. I needed to go to China to attend a conference in Shanghai and also to meet my suppliers in Hangzhou, Luoyang and Beijing from whom I import stock for my small business. Because my job is very busy, I'd just booked my flights to China but found I had little time to plan my complex trip, search for accommodation, and to organise my transport between the cities. I'd never before been to China, don't speak Chinese, and frankly the whole task of making these arrangements seemed overwhelming.That's when I was so lucky to meet Fiona Rouse, who offered me her services organising the whole trip for me. Fiona has a wealth of knowledge about China, and has traveled around there extensively. She was extremely easy to communicate with and accommodated all my travel requirements, while also offering expert advice about how to get by, and to make the most of my time along the way. Within a few days my whole itinerary was planned for me, 6 bullet trains were booked along with guides and drivers and all my accommodation sorted. 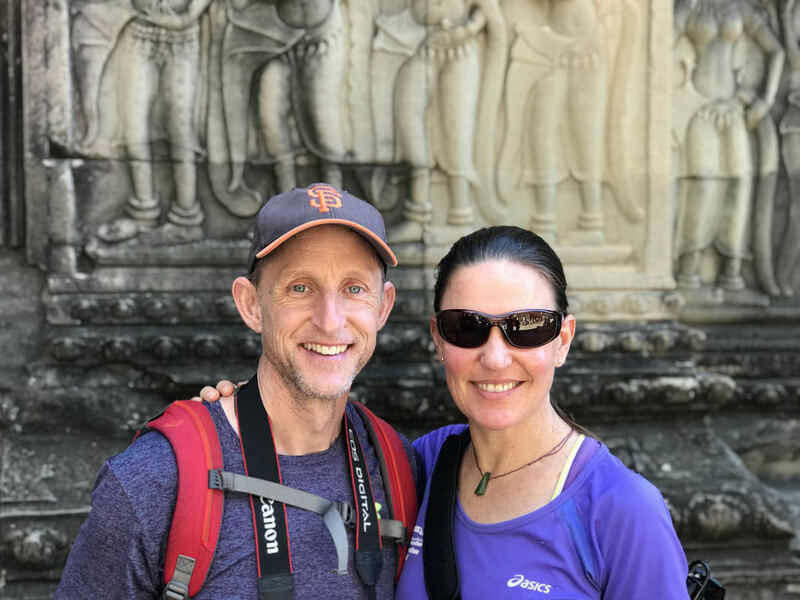 We left preparation for our trip to Vietnam and Cambodia very late - one week out - and were put in touch with Adventure Together through a friend. They particularly helped us with advice on the best ways to travel from one location to another. We stopped in Chau Doc for a couple of nights and spent time on the Mekong with a guide recommended by Fiona, before getting a boat across the border into Pnomh Penh. We probably wouldn't have spent that time in Chau Doc booking on our own, but it turned out to be one of the highlights of our trip. ​Adventure Together was quick with its advice and very easy to work with. As a solo mum to two teenagers we had part of a European trip booked to be with friends on their boat. We had the rest of our trip available for sight-seeing and getting around certain parts of Europe that we would end up, so I decided to engage Fiona at Adventure Together to help me put together an itinerary of fun times to be had with two teens that would not be boring and that we could remember forever. I was quickly impressed how great Fiona’s knowledge was of cities I mentioned and what were the ‘must sees’ on the limited time we had. She came back to me with great suggestions and ideas to use our limited time in the best way with two teenage kids and how to get around the cities with ease. However, it was while we were actually travelling that Fiona showed her true worth. I was stuck on part of my journey to meet my friends on their boat and didn’t know how to get to a location as plans had changed slightly. Fiona helped from the other side of the world to ensure I knew how to get there and in the best possible way. She also came up with suitable accommodation options and followed up with me that things had worked out well. In fact, she was messaging me throughout our trip with suggestions and helpful hints that were greatly appreciated when travelling alone in an unknown country. We have recently returned from our first trip to China with our itinerary organised by Fiona at Adventure Together. The trip was amazing from start to finish. All of the guides were fantastic and frankly I could not imagine a trip to China without English speaking guides. Everyday was filled with new adventures and different facets of the Chinese culture to explore. 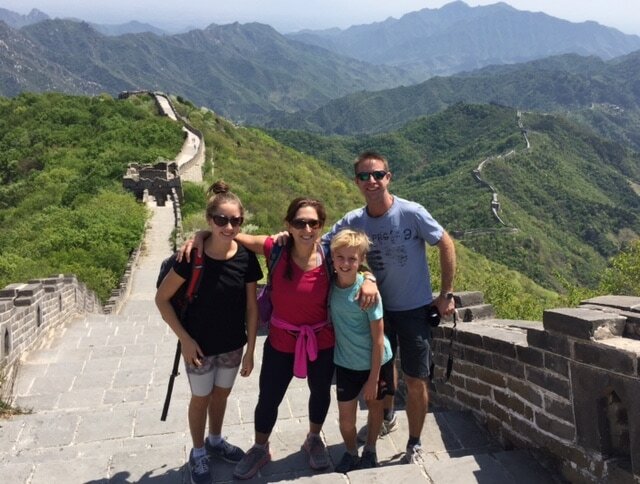 The highlights for our family were cycling around the ancient city wall of Xi'an and, of course, walking the breathtaking Great Wall. Fiona organised for us to explore mainly the unrestored, less populated part of the wall which was certainly a welcomed, awe inspiring challenge. 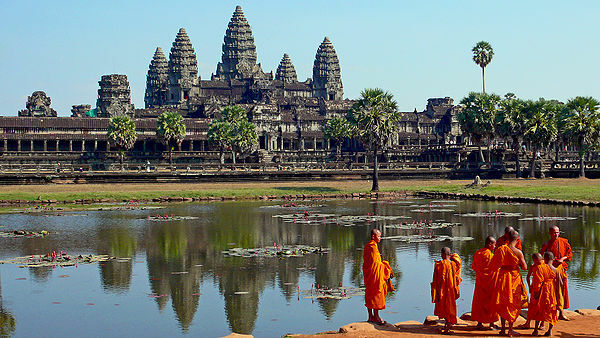 ​Adventure Together put together an excellent programme for our eight-day holiday in Cambodia. Fiona listened carefully to what we wanted and put together the perfect holiday for us. 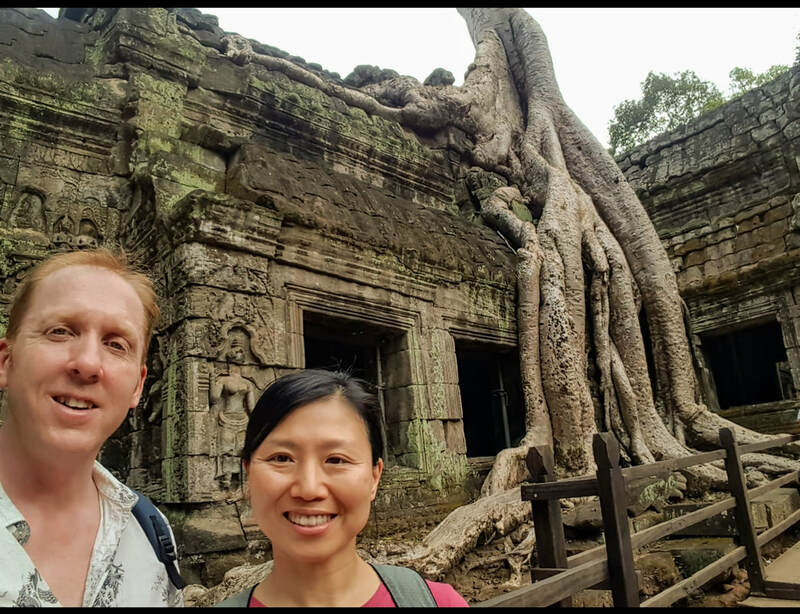 We started with Angkor Wat and the temples of Siem Reap, made our way to a homestay near Kampong Cham, wiled away a couple of days on the beaches alongside Ream national park, and finished with some time in the capital, Phnom Penh. Fiona worked hard to find the best places for us to stay within our budget. She took care of transport between each stop on our journey. And she had some really fresh and creative ideas for places to visit and things to do. The homestay visit was a highlight. We spent time with a Cambodian family in a tiny rural village, where we enjoyed superb local cooking, experienced warm Cambodian hospitality, and talked with locals about their culture, history, and personal experience of the Khmer Rouge genocide. Fiona at Adventure Together helped our family plan a month long trip to Cambodia and Vietnam. We knew we wanted to go but were uncertain of what was possible with two young children (6yrs and 4yrs old). Fiona's experience and advice gave us the confidence to go for it. We had a fabulous family holiday, which included Halong Bay, the beautiful Hoi An, four days in the Mekong Delta and down time at the beach at Nga Trang. Adventure Together is run by my sister, Fiona. She has organised two holidays for us (we are a family of five) and both have been fabulous. In 2012, Fiona organised the itinerary for a six week holiday to Laos, Cambodia and Vietnam. In 2015 she planned a two week trip to the Shaanxi and Sichuan provinces in China for her own family that sounded so good we decided to tag along. Using Fiona's professional services suits us extremely well. Like many other working parents, we feel time poor and Fiona is knowledge rich, having traveled in many parts of the world. She listens well, takes into account the range of things all five of us want to experience, makes sure the logistics fit together and run smoothly and knows how to get slightly off the beaten path.